Are you hungry for some Ukrainian food? 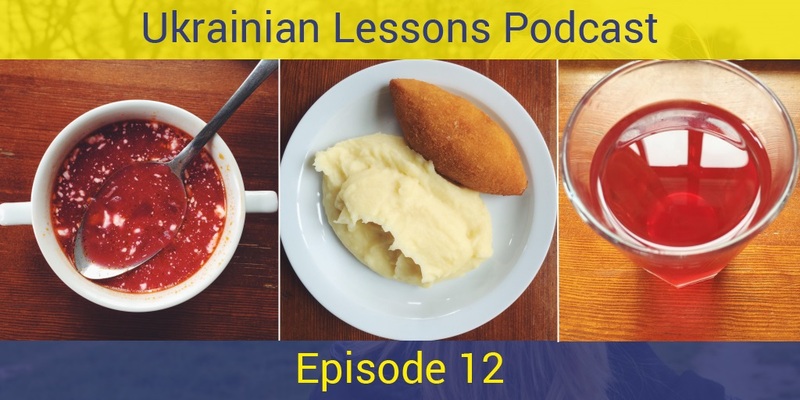 Learn the names of the most popular traditional dishes in Ukraine with Ukrainian Lessons Podcast! Also, discover how to order food in Ukrainian and where to find the best and cheapest places to try Ukrainian food. Enjoy! 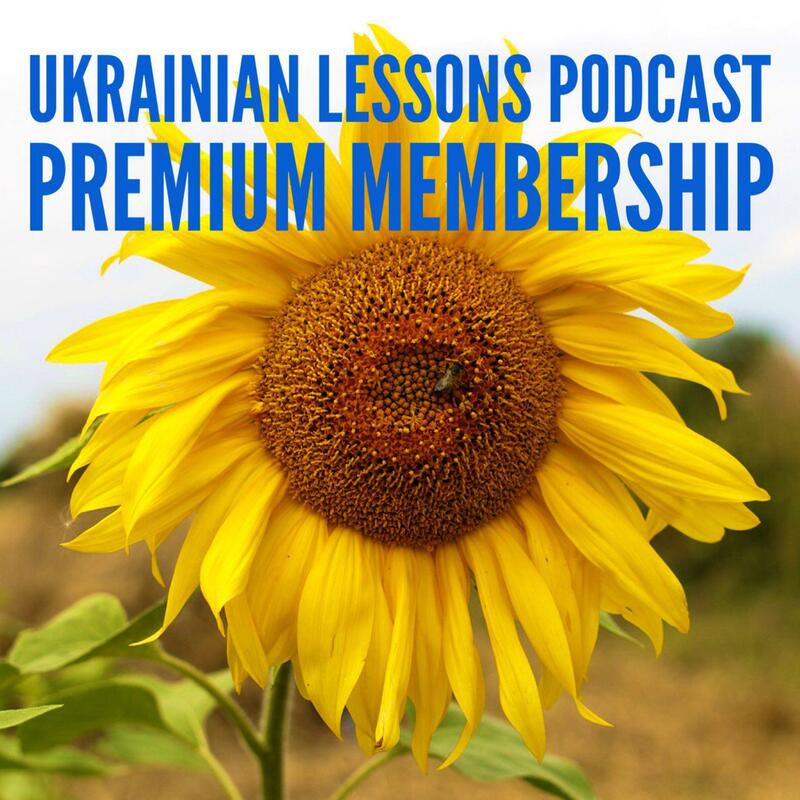 To support our podcast and get weekly PDF lesson notes and flashcards every 10 episodes go to http://www.ukrainianlessons.com/season1-premium. get some tips about where to eat good Ukrainian food for cheap. Bonus Vocabulary List: more names of the popular (and tasty!) Ukrainian dishes. Also! As a premium member you get great sets of flashcards for each 10 lessons of the Podcast! They include all the vocabulary from the episodes with translation, pronunciation and pictures to remember. As a great example of the flashcards we’ve got 100 most common words in Ukrainian for free in the same format.